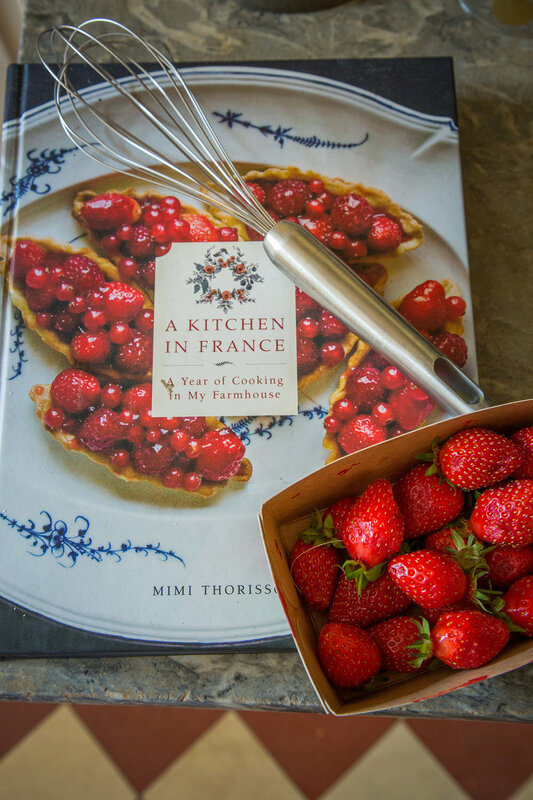 There are few things I love more than French cuisine. 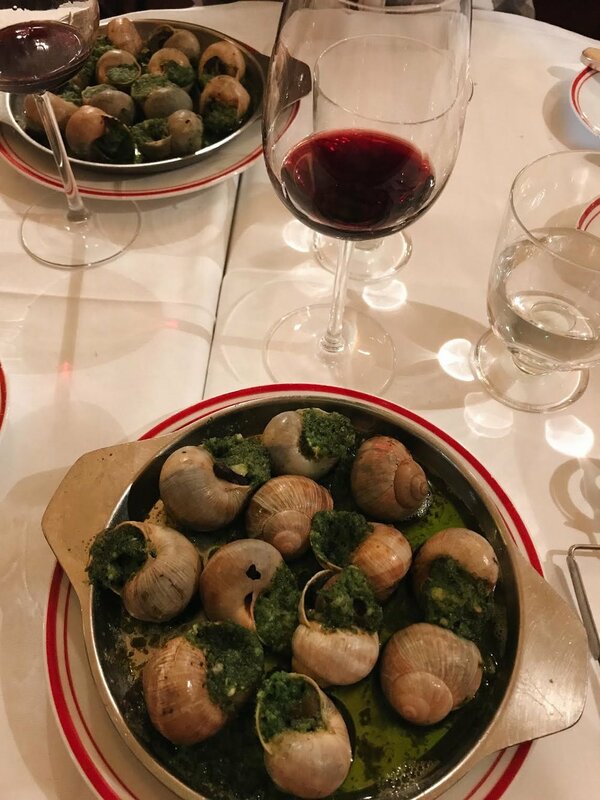 It should come as no surprise that I’ve enjoyed some of my most memorable meals in Paris. I’m happy to share with you my shortlist of treasured spots – bon appétit! Le Loir dans la Théière – great spot in the Marais for an afternoon tea (great selection!) and cake – they have a variety that are baked fresh daily, but their most popular is their famed tarte au citron meringuée (lemon meringue pie). I wrote a blog entry about this here. Their tarte tatin is really very good too. Le Dome du Marais – place to go if you want to splurge on a pricier brunch, as the interior is really special. You go here for the atmosphere, but not necessarily for the food. Moonshiner – speak easy. Great Gatsby feel, awesome cocktails. they made a really good Sidecar! The Little Red Door – literally has a small red door, cool décor and super friendly bartenders, which is also right next door to Candeleria, so ideal if you want to try both. Their cocktail menu is made from various artists and how they translated/perceived the drink, it's pretty unique. Cafe de l'industrie - excellent, classic French food in a charming bistro. Perfect for lunch after exploring the area - lots of sweet boutiques in the area. Aux Deux Amis – one my favs. very local spot, gets busy. small plates and really good wine list. reasonable and really good/authentic. In Oberkampf neighbourhood, so quite artsy/hip. Chez Janou – good food, classic french bistro, fun place. Best, best chocolate mousse in the world – served in a big sharing bowl (it's all you can eat…) I've had the duck and escargot tagliatelle- both are good! Frenchie's wine bar - tapas style and a really good wine list. Food like rillettes, foie gras, burrata, lamb. Ober Mama - has become very popular. gorgeous italian eatery, good pizzas, etc. I’m often asked for recommendations of things to do, see, eat and where to stay when visiting Paris for just a few days. The sample itinerary I’ve put together below is based on places that I personally love and return to time and time again. It is based on having three full days, aiming to give you a good overview of the city. – Breakfast at one of the suggested breakfast places – list here. – Polaine - for a snack. They are renowned for their bread! – Montmartre & Sacre Coeur. There are windy, beautiful streets leading up to Sacre Coeur (this is the path I would suggest you take to make sure you see special spots. The top of Montmartre is like a little village where artists during the Belle Epoque lived. You’ll walk through the Place du Tertre, the square with artists painting and see La maison Rose which is often photographed. 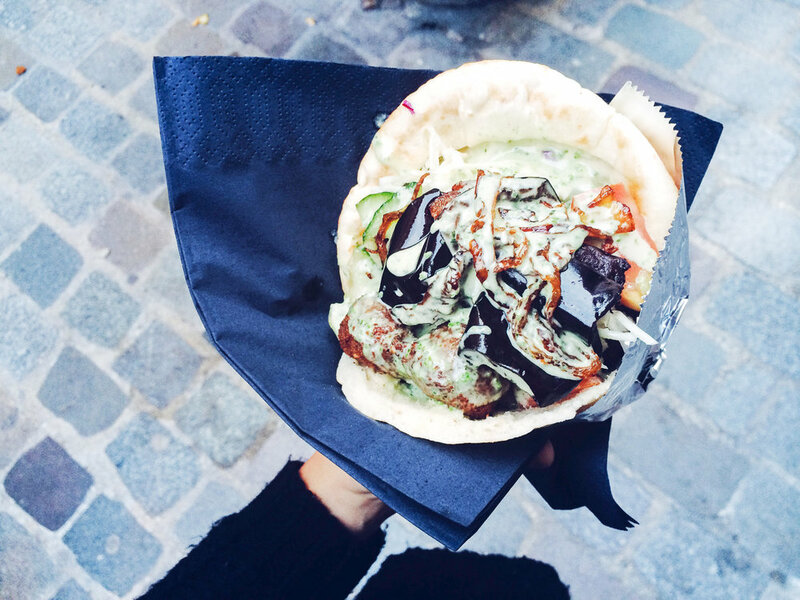 – Lunch: if you like falafel, a *very* popular option is L’as du Fallafel in the Marais. There is always a long queue – you can get takeaway and eat your falafel as you wander in the Maris. Alternatively, if you’d prefer to sit down, Breizh Café is a lovely and traditional crepe restaurant specializing in authentic Brittany crepes and cider where I’ll go to get my crepe fix. – Champs Elysées is very popular and you might to visit (the Arc du Triomphre is remarkable), but you’ll find much better shopping in my opnion at the Galeries (a beautiful department store) and also in the Marais –– you’ll come across plenty of beautiful boutiques while wandering. – For a taste of french haute couture and window shopping in trendy places (faire du lèche-vitrines as they say in France), you should go to Place Vendome and Rue de la Paix which is near the Opera, or Rue St.Honoré which is near the Jardin des Tuileries and is beautiful. – Vintage/second-hand: Troc en stock – fav second hand store where I’ve found beautiful agnès b leather loafers. When I was a student I was patient enough to browse through the mass of vintage goods at the Kilo shops – you pay by the kilo and can find some nice things. Free’P’Star is another vintage store – I still use a leather purse I found there nearly 10 years ago. – For first time visitors, I recommend staying in an airbnb in the Marais or St Germain is also very beautiful – it’s a more sophisticated/wealthy area. If you want to go the hotel route, it all depends on budget as there are many exquisite hotels, but I’ve heard great things about the Hoxton from friends. Marrakech – a major tourist destination, is in one word, lively. Speeding scooters, vibrant colours, woven goods and stalls of spices (I stocked up on curry powder, paprika, cumin and a house blend) – everything together and all at once was a sensory overload. A trip to the souk was a particularly humbling experience, as I witnessed incredibly hardworking women make henna powder by the grounding of dried leaves of the henna plant. They did this for hours at a time, only taking breaks when customers required their attention. Later in the afternoon, after camel riding, we road-tripped to Ourika Valley for a late lunch where we enjoyed traditional tajine by the river. It was a bittersweet goodbye when it was time to head home to London, that's for sure, but I know I'll be back – and next time it will be with a few spare suitcases – I've been dreaming of colourful poufs and traditional rugs!